The Tequila Bar at Pancho’s carries the best selection of premium tequilas available in the area. With a selection of over 20 tequilas to choose from, no matter your choice of a premium sipping tequila, a premium mixing tequila for a perfect margarita, or a high quality tequila for margarita pitchers on Pancho’s patio, there is something for everyone. At Pancho’s we take our margaritas seriously! All premium margaritas are made with hand-made simple syrup and fresh squeezed juices. 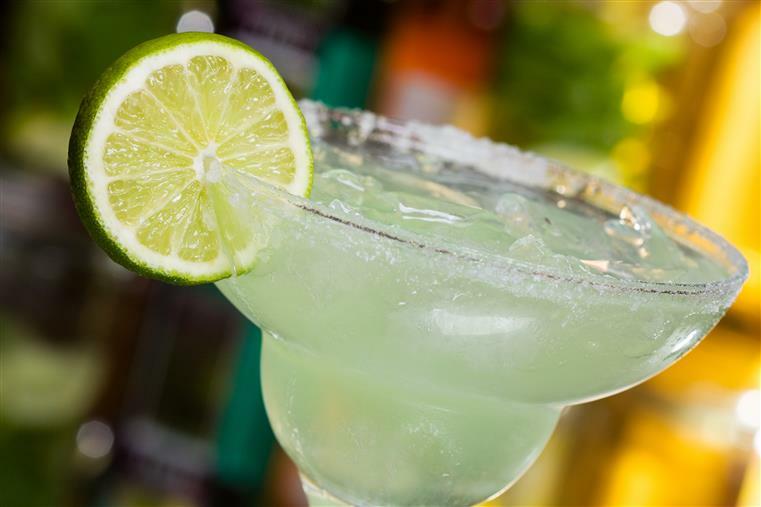 For a perfect margarita, choose a premium handmade margarita from a wide selection of offerings. Also, be sure to try Maury’s favorite margarita, the Professor.